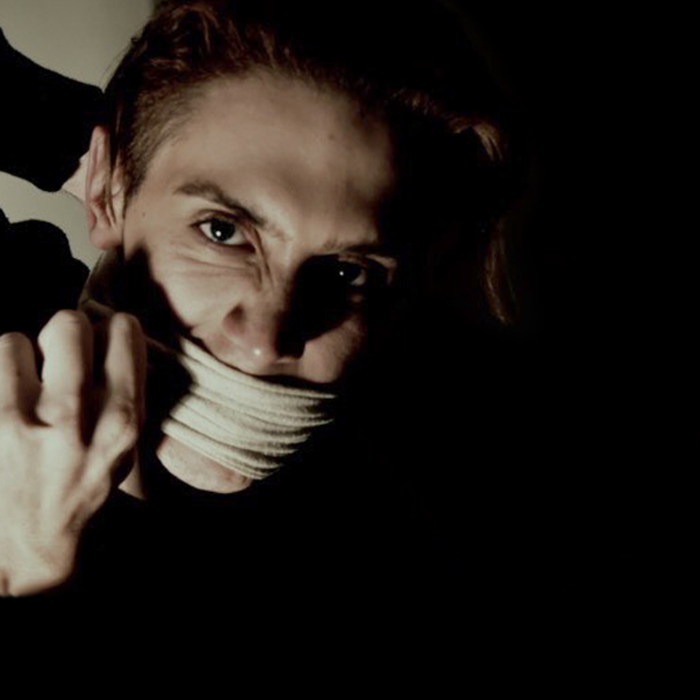 An original play that explores the relationship between masculinities and power told through the lens of kidnappers Luke and Marty, who plan to use the ransom as a means to fund a new start to their troubled lives. Three young men. Two small rooms. One clear objective. In this exploration of the relationship between masculinities, wealth, class, and power among queer men, ex-cons Luke and Marty kidnap wealthy socialite Jeremy Baxter in a ploy to use the hefty ransom to fund a new start to their troubled lives. It’s a simple plan. And it will work if everyone follows the rules. With so much at stake, everyone must follow the rules. 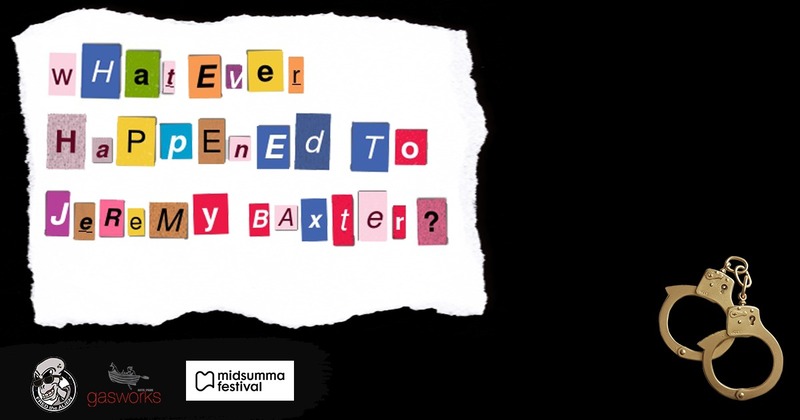 FRED the ALIEN Productions presents new writing for the stage as part of the 2019 Midsumma Festival— What Ever Happened to Jeremy Baxter? Told through the lens of a kidnapping drama, What Ever Happened to Jeremy Baxter? serves as a commentary on the assortment of masculinities in men, capturing moments fuelled with desire and tenderness, as well as self-destructive toxicity. The relationship between masculinities, wealth, and class among queer men are explored here as the characters navigate their respective patriarchal positions throughout the unfolding power struggle. As an emerging collective of artists, FRED the ALIEN Productions relies on support and contributions to tell our stories. We are looking to fund our next theatrical performance which is costly. Your donations will pay for the performance venue and associated costs (including insurance), marketing, as well as the production itself. We have chosen to run our crowd funding campaign through the Australian Culture Fund as we understand that this great community is an amazing resource for independent artists. Anything you can give will go a long way; we appreciate that every little bit helps. The brain child of Michael R. Lister, FRED the ALIEN Productions was created for a world of cynical enjoyment; a poke at a world no one really understands. Phillip, Wayne, Fulya, Bethany, and Ben came on board and brought a strong element to the team. What that element is is yet to be discovered.